Setu Samiti Collector Office Nanded inviting application for Taluka Manager, Assistant, Computer Operator. Interested and Eligible candidates who wants to apply for these posts kindly submit their applications by post/by hand on department address given below. For more details like age limit, salary, how to apply, selection process please refer the below article. Candidates who full fill all required eligibility criteria mentioned in official notification are now submit their application by hand/by post on given below departmental address. Application form attached to the departmental advertising PDF. Interviews / practical examinations will be conducted from the applicants for the necessary qualification. 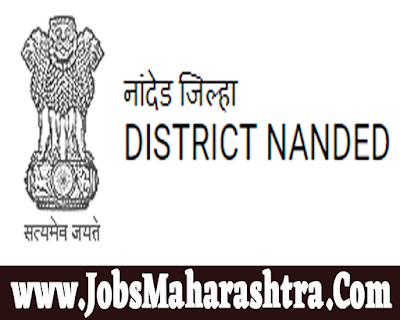 Date and time of interview / practical test will be published on the website of Nanded district. Interviews dates will not be reported separately. Eligible candidates will be selected through interviews.